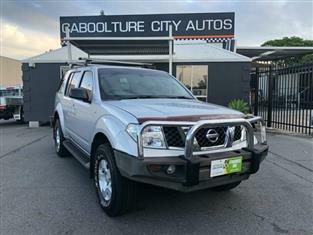 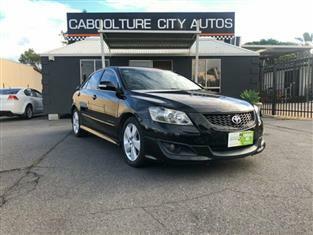 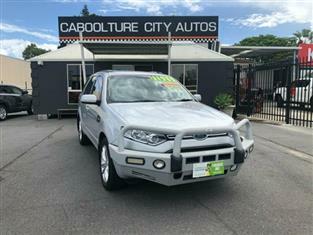 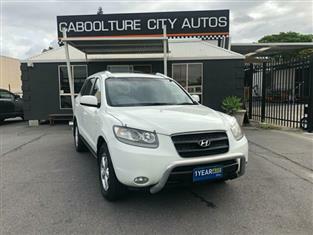 We are a family run business operating from morayfield for the last 17 years with 5000 plus happy customers, we... Read more..
AUTOMATIC..7 SEATER..TURBO DIESEL WAGON...WOW! 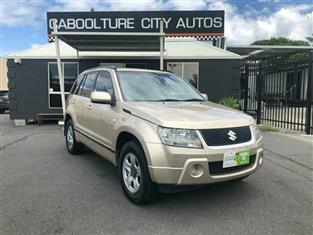 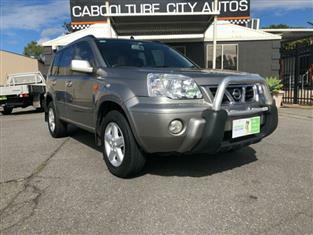 This SLX Edition is ready for anything, with features including... Read more..
Take the family in style in this 7 seater Mitsubishi Pajero. 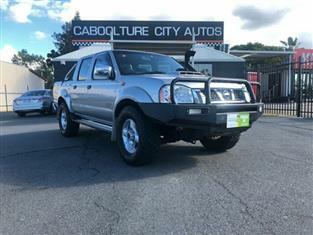 This 4x4 is ready for anything!  with logbook service... Read more.. 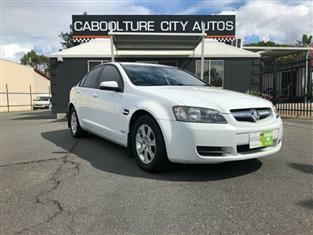 Fantastic logbook service history, We are a family run business operating from morayfield for the last 17 years... Read more..
EXTREAMLY LUXURIOUS and UNDER 100,000 kms travelled! 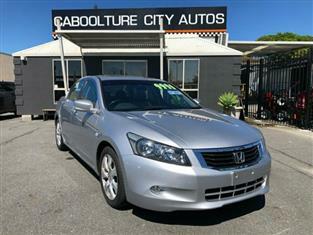 With all the features to make this car feel very spacious and... Read more.. 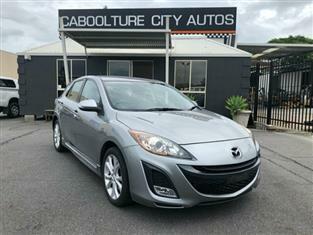 This Fantastic looking Automatic Mazda 3 Hatch in Aluminium Silver is a credit to the previous owner with Complete... Read more..
Beep Beep Barina... perfect first car for someone looking to learn in a manual. 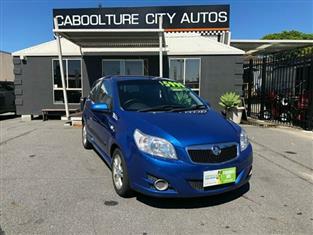 This Barina has low kilometres,... Read more..
Logbook service history, owners manual, AUX & USB port, cd player, blue tooth, cold aircon. 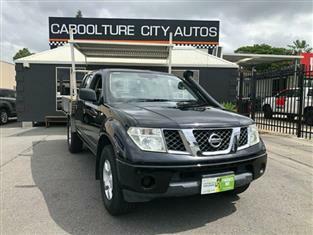 We are a family run... Read more.. 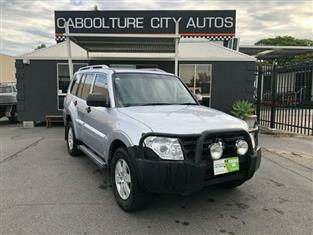 Fantastic logbook service history and owners manual, CD player with USB Port, We are a family run business... Read more..
2011 TURBO DIESEL Ford Territory 7 SEATERS! 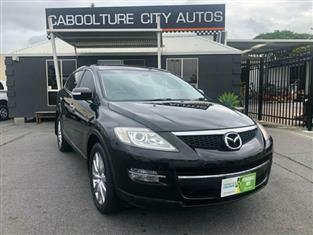 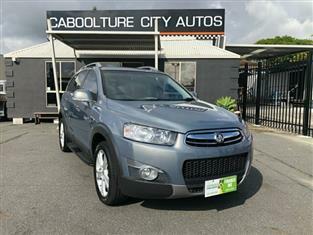 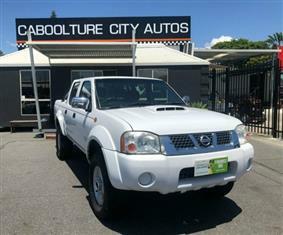 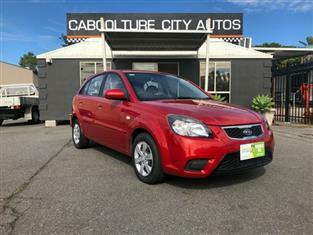 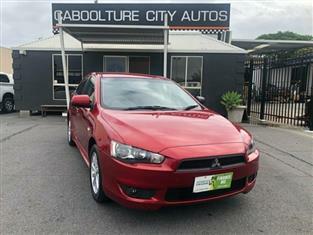 This spacious AUTOMATIC has a massive touch display screen, reverse... Read more.. 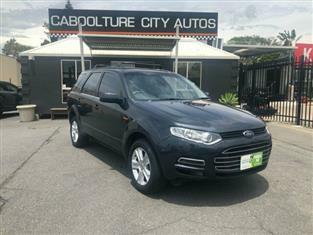 TURBO DIESEL 2011 Ford Territory... this 5 seater SUV has a GREAT LOGBOOK SERVICE HISTORY and owners manual.... Read more..
Leather, sunroof, logbooks, owners manual, 7 seats, 4WD, Cold aircon, towbar, We are a family run business... Read more..